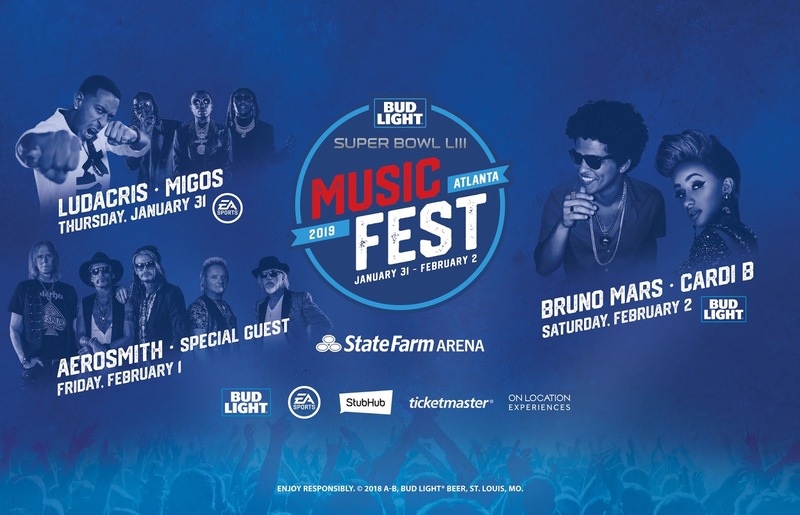 Atlanta will be busy during 10-day Super Bowl Festival with lots of fun events for all to enjoy. 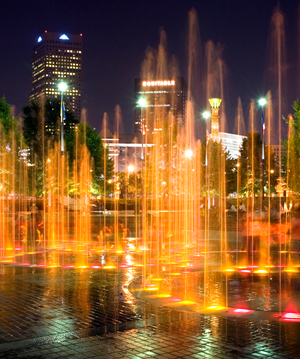 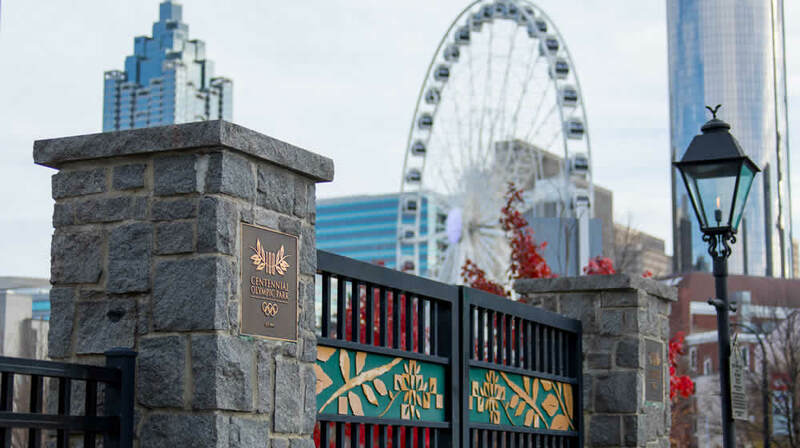 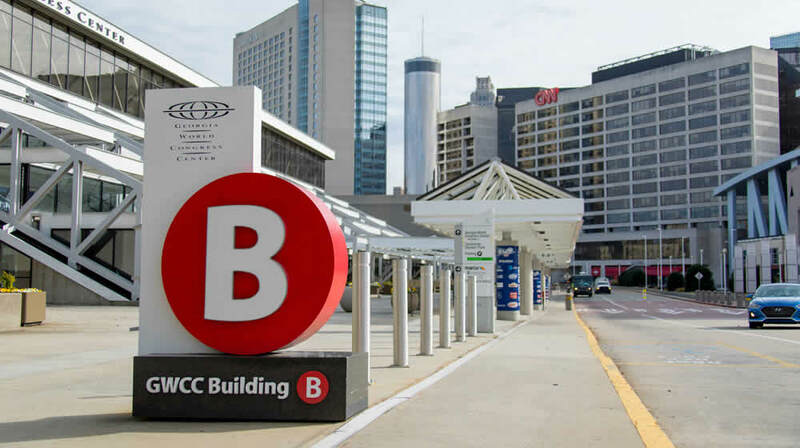 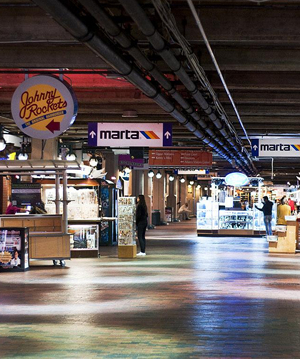 Get to the events by riding MARTA directly to major venues while avoiding Atlanta traffic – plus save time and money! 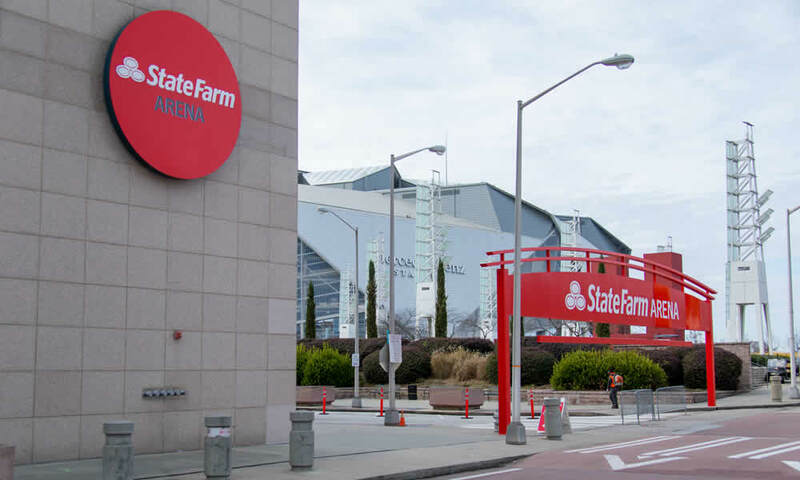 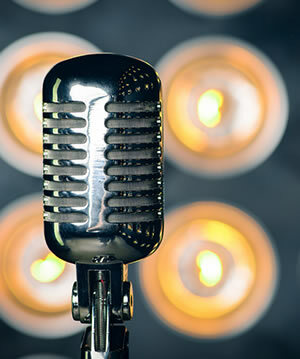 If it's Super Bowl related, we can get you there! 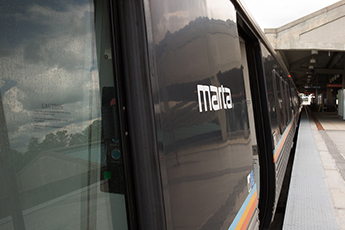 MARTA by Train: Ride to Dome/GWCC/Philips Arena/CNN Center Station and go up to street level.